I’m not sure if Vivy Yusof is well-known internationally but she’s the founder of the famous bloody-expensive-dUCkscarves in Malaysia and tell me one Malaysian who doesn’t want her life and I’ll gladly buy you a dUCkscarves. Satin silk in French Manicure. Which is what I’m currently eyeing right now oh god save me from making the purchase I’ll be very disappointed with myself if I did. SOBS. So about a week ago I was watching Vivy’s what’s in my bag video featuring this Whenever Planner by dUCk Stationery and I was like “that is gorgeous I have to HAVE IT!” I was in dire need of a planner because boy, school is eating me alive with a gazillion projects that need to be done in 4 weeks which means that this semester is coming to an end! Thank god! I’m dying and I need a shiny new planner so I can keep track of my projects and not die, basically. 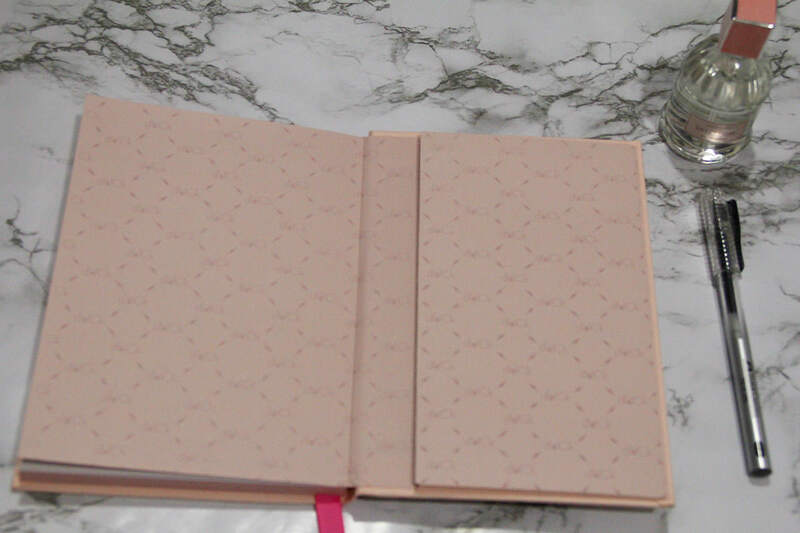 The Whenever Planner comes in two colour: pink and fuchsia — which is gorgeous BTW — but my boyfriend suggested that I go with the pink one as it’s prettier (when I unboxed it, it IS prettier than fuchsia JSYK). For some reason I always do my online shopping on the weekends and I always always get so frustrated when it’s taking a few days for my order to arrive. Please remind me to never shop during weekends to save myself from all these frustrations of having to wait. I made the order on Saturday and it arrived on Tuesday whilst I was at work. I set my shipping address to my work place so I don’t have to go home to pick it up. 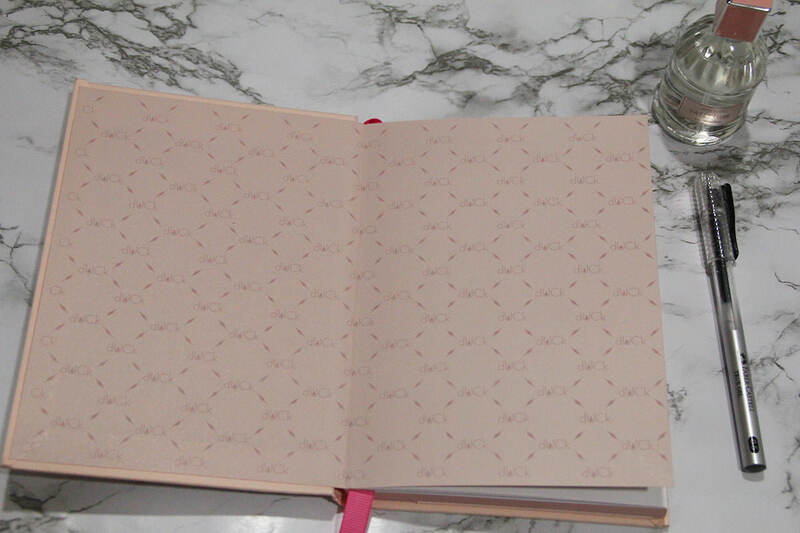 When you open the planner, you can see the dUCk monogram covering the whole page. Reminds me a lot of Louis Vuitton monogram. The very last page has an inner pocket where you can put whatever you want. I have a lot of stickers I bought at Mr.DIY that is suitable for my planner. Now just where did I put them.. 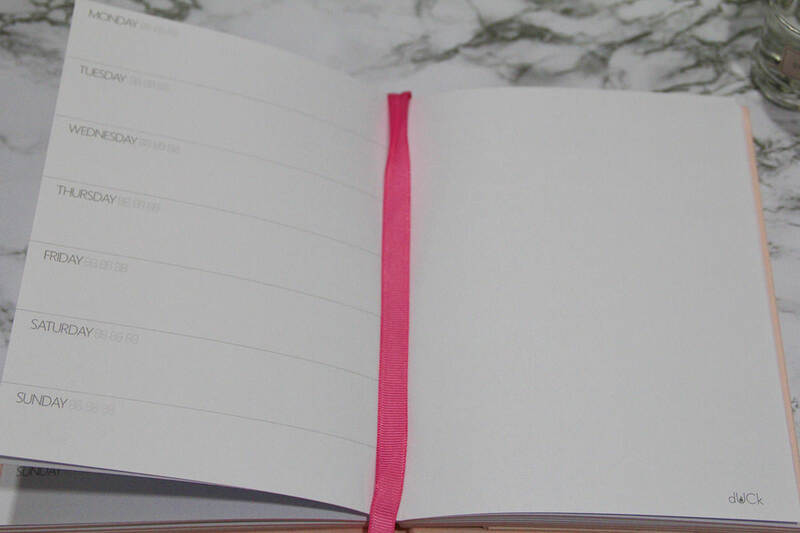 The main idea of this planner is to use whenever you want, hence the name. The dates are unlabelled so you can use it this year, next year, this week, skip the next week and start again with the following week, it’s all up to you. I’m pretty sure I can get a solid two years of use out of this planner because I’m not always busy and in need of a planner. There are months where I don’t have a lot going on such as during semester breaks or when I couldn’t be bothered about having a planner LOL. Since the front cover is a fabric type canvas thingy, it gets dirty very easily and I have no idea on how to clean it since it’s basically hard cloth. Artline Fineline pen bleeds through the pages which is soooooo frustrating because I love Artline pens. I don’t recommend using wet colour pens, too, so there goes colourful doodling out the window. 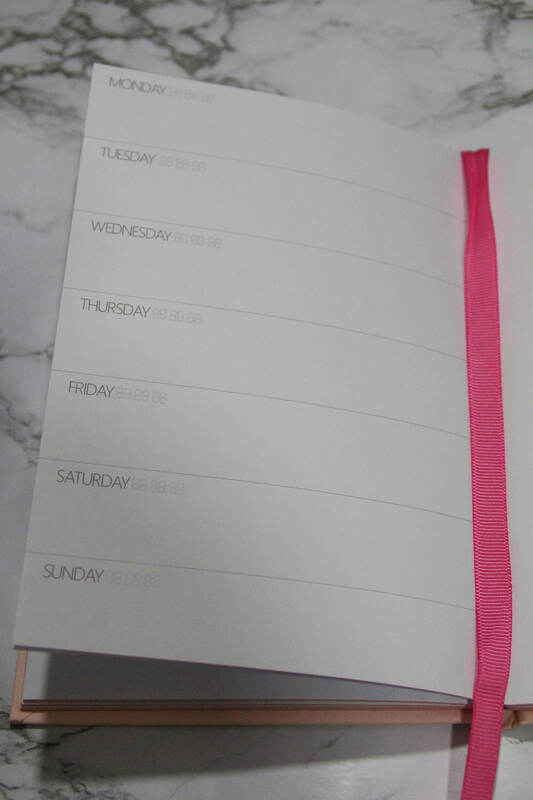 You can get this planner on Fashion Valet website for RM50 or you can just go to the dUCk store in Pavilion. Fashion Valet ships internationally. A very humble disclaimer: This post is not sponsored. I bought this using my own money. Vivy Yusof doesn’t know me or the existence of my blog.